Mobile is the principal municipality of the Mobile metropolitan area. 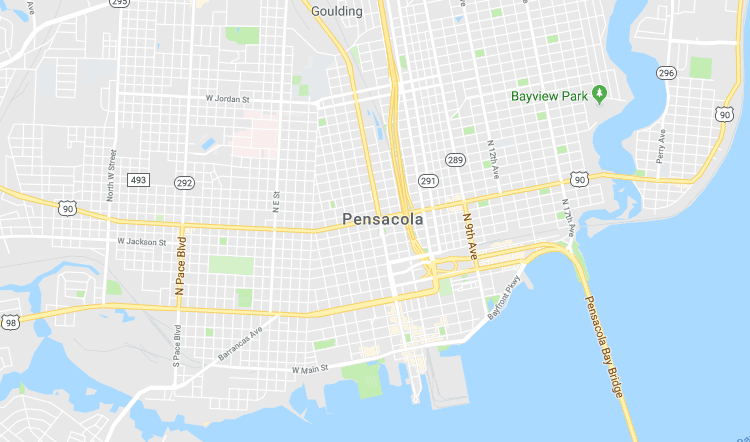 This region of 412,992 residents is composed solely of Mobile County; it is the third-largest metropolitan statistical area in the state. Mobile is the largest city in the Mobile-Daphne−Fairhope CSA, with a total population of 604,726, the second largest in the state. As of 2011, the population within a 60-mile (100 km) radius of Mobile is 1,262,907.